Take advantage of this easy-to-use software with simple graphics, "pop-up" boxes and bar charts to help you manage your money more effectively. To download this software, simply click on the BudgetSmart logo below. 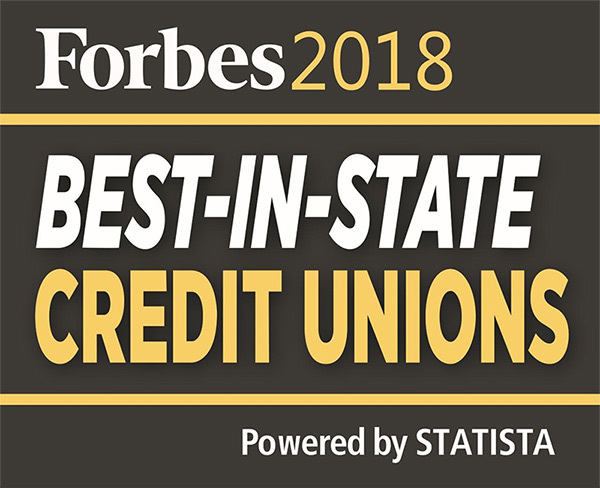 If you would like additional information, please send us an e-mail message at info@nufcu.org or contact one of our member service officers at 402.472.2087. Students have unique financial needs. We encourage all UNL students to visit UNL's Student Money Management Center for free one-on-one mentoring sessions. Learn more.